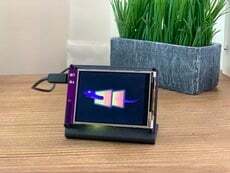 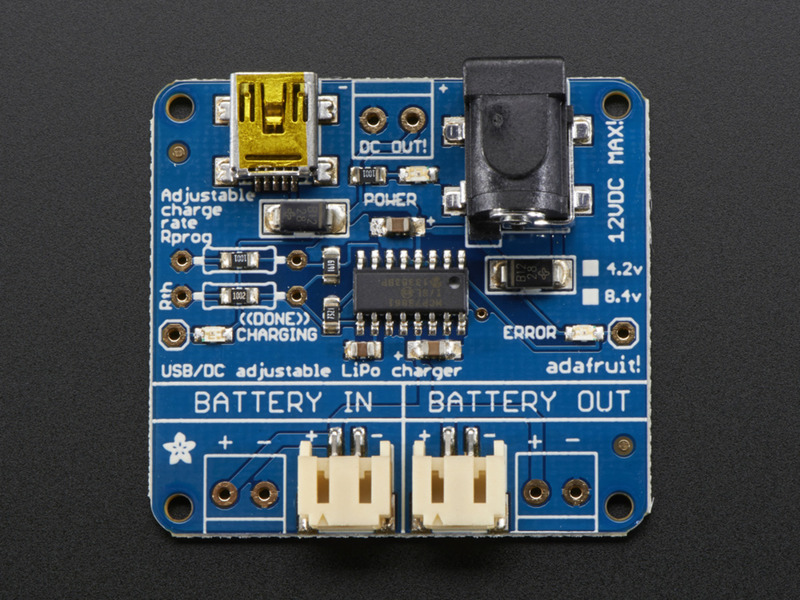 This product is discontinued however if you're looking for an alternative check out our USB LiIon/LiPoly charger, USB / DC / Solar Lithium Ion/Polymer charger, or our Adafruit Micro Lipo w/MicroUSB Jack - USB LiIon/LiPoly charger! 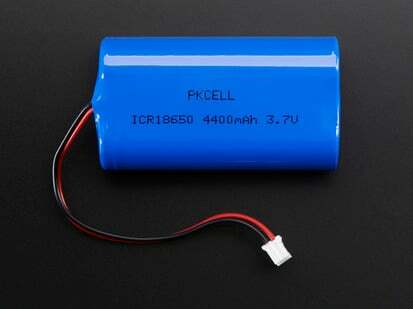 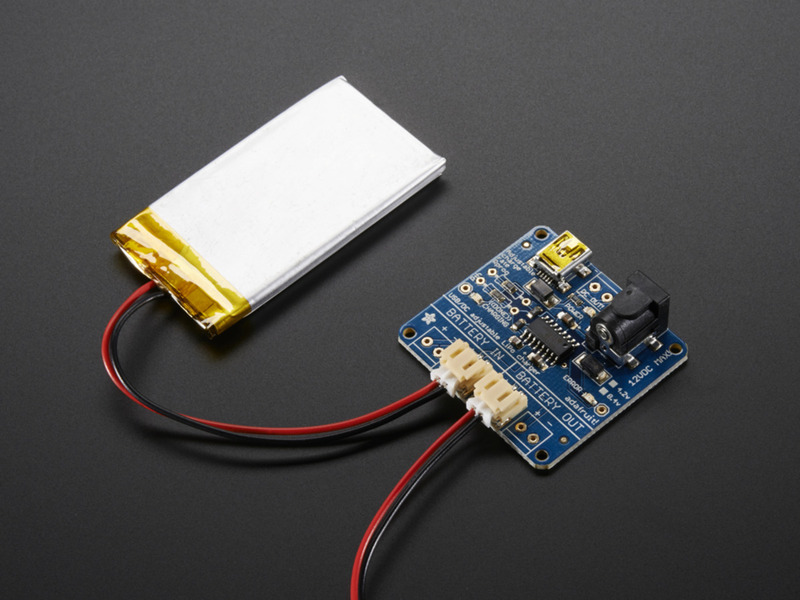 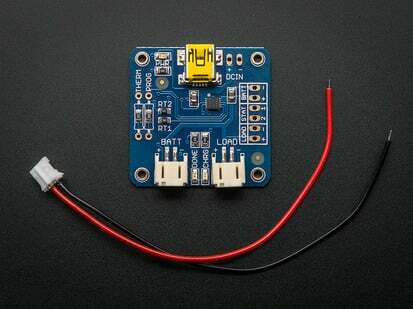 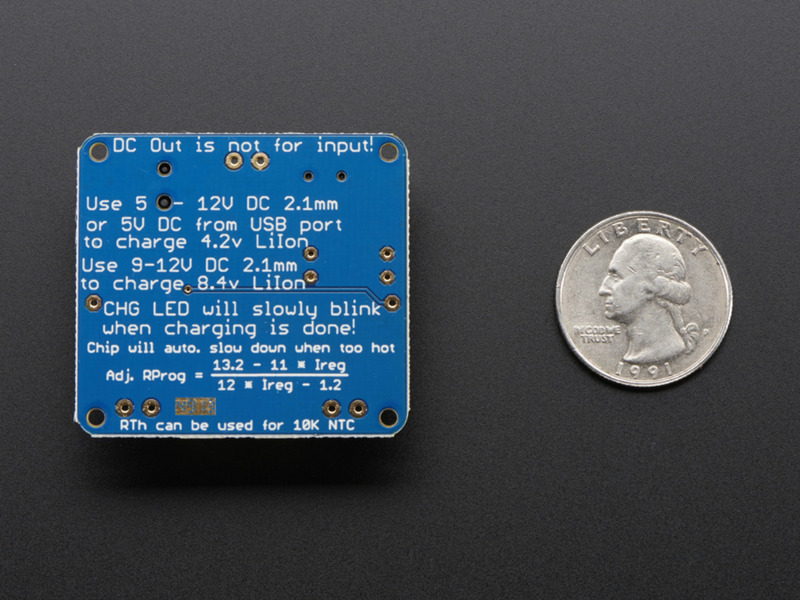 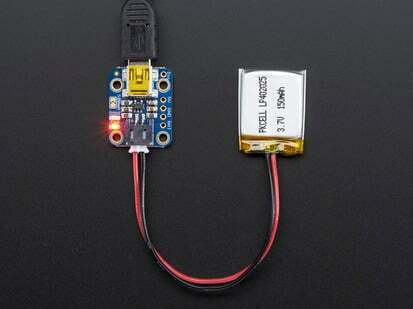 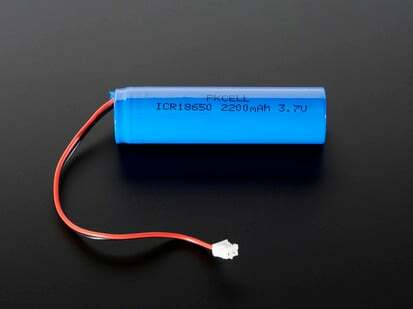 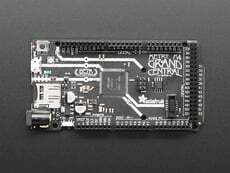 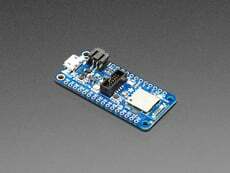 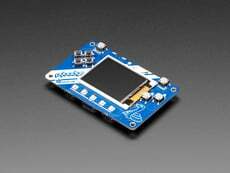 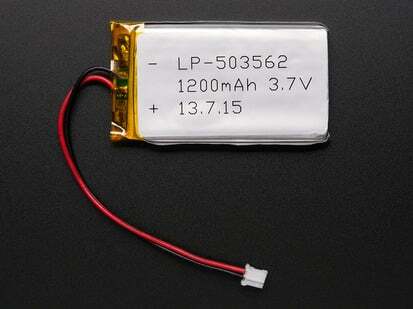 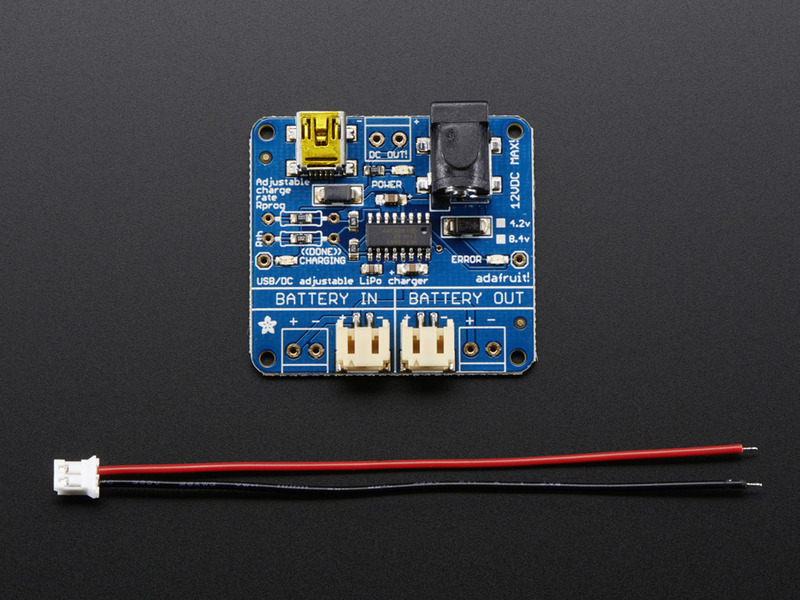 Charge your single-cell lithium ion/polymer battery any which way you like with this board. 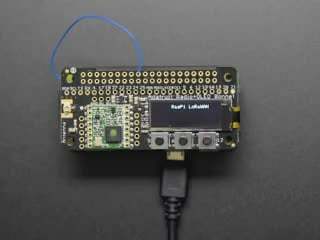 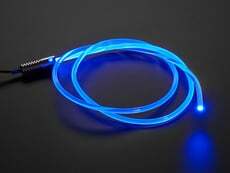 Have a USB connection? 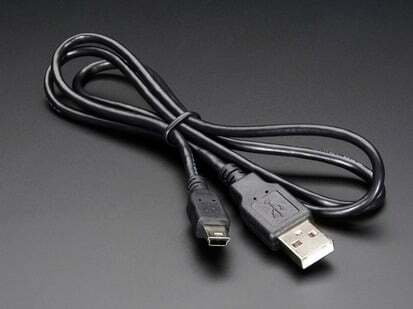 No problem, just plug into the miniUSB connector. 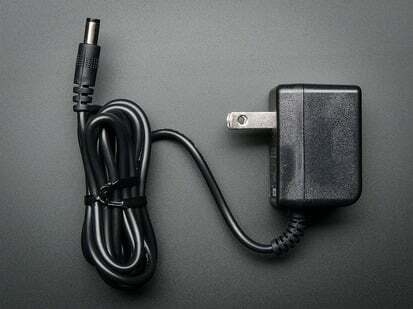 Only have a wall adapter? 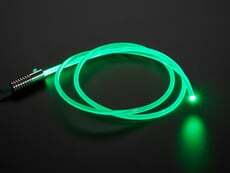 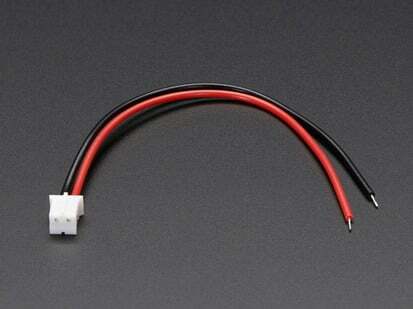 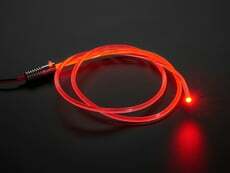 Any standard 2.1mm DC adapter which puts out 5 to 12VDC will work fine. 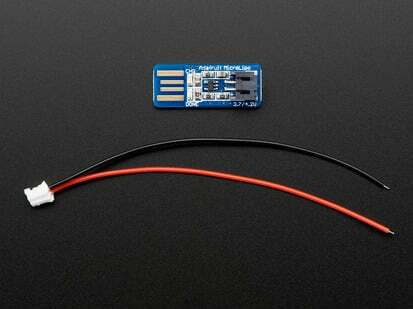 If both are plugged in, the charger will automatically choose whichever has the highest voltage. 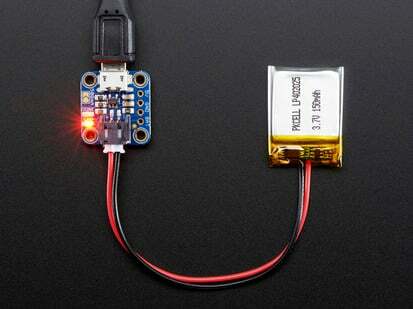 Battery, USB cable and DC power plug not included. 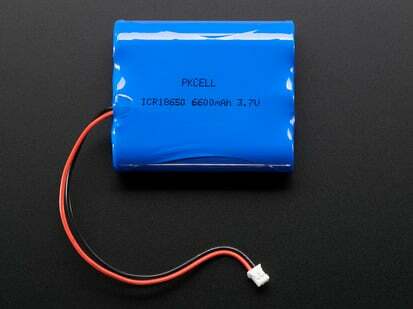 But we do stock them in the store!